Thank you for registering for my upcoming Soul Tribe Attraction Playshop. During this hands-on training, we will go through the steps I’ve used to attract thousands of divinely-aligned people to my business every year. And I’ll Take Your Soul Tribe Attraction Questions Live! I have created a cool playbook for you to use to get started before we meet. 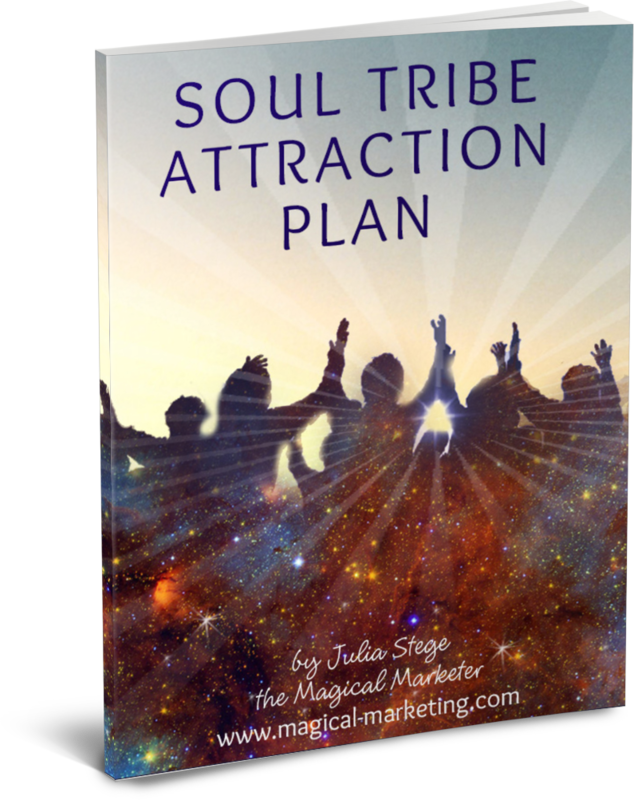 Spending time with this process will help you begin to attract your Soul Tribe within 48 hours! I’m looking forward to helping you become a magical client-magnet at our Playshop. See you there!